We adore this commercial, and not only because the spot was directed by Darren Aronofsky, director of the movie Black Swan, but because Eniko is gorgeous as always. 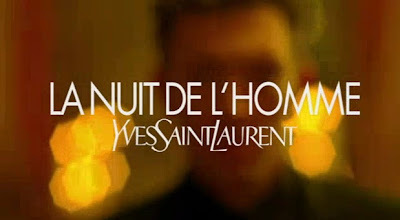 Vincent Cassel is so maaaan - again. Brilliant! It is a "must see" spot, no doubt. Click on the image and enjoy the spot!